This 1990 movie is the true story of spiritual martyrs Michael and Margretha Sattler who were put to death by the Catholic Church in 1527 because of their beliefs. It is also the story of a deep love between two people who shared the same beliefs, and who had the inner courage to follow those beliefs knowing they could die for them. Michael and Margaretha Sattler were Anabaptists who lived in the time of the Protestant Reformation. They were considered heretics by the Catholic church and outlaws by the Protestants. Even though they had to preach their message in caves and barns to avoid detection, they managed to thrive. Please enjoy your visit as you discover the movie, the characters and the history. A website dedicated to the film and the actors, with in-depth information on the historical characters they portrayed and the spiritual movement they believed in. 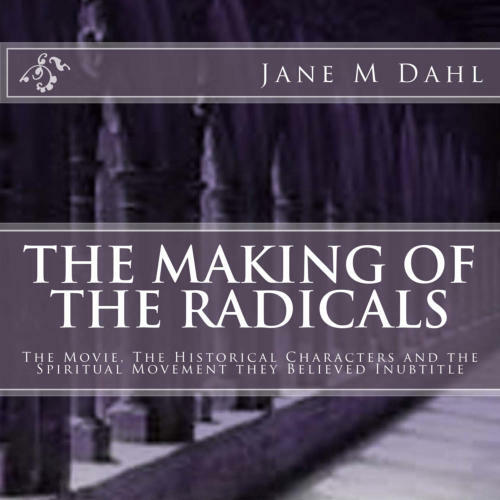 The Radicals is a 1990 Sisters and Brothers production, distributed by Vision Video. 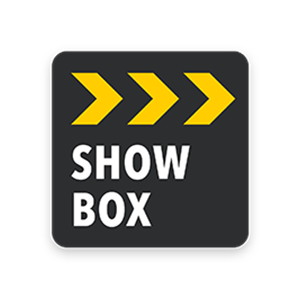 This site won a PLATINUM REMI Award for excellence in web design at the 44th Annual Worldfest-Houston International Film Festival Competition. Now optimized for mobile devices. Contains no Flash content. The Radicals Movie now has a page on Facebook. Feel free to post comments and photos. New content is posted on a regular basis. The Radicals movie is now available as an MP4 digital download from Vision Video! It is also available from Amazon as a region free DVD or through Amazon Instant Video. You can either rent or purchase this movie through these links. Subtitles are available in English, Spanish or Portuguese. Please visit the Radicals DVD page for more information and options for other countries such as France and Germany.